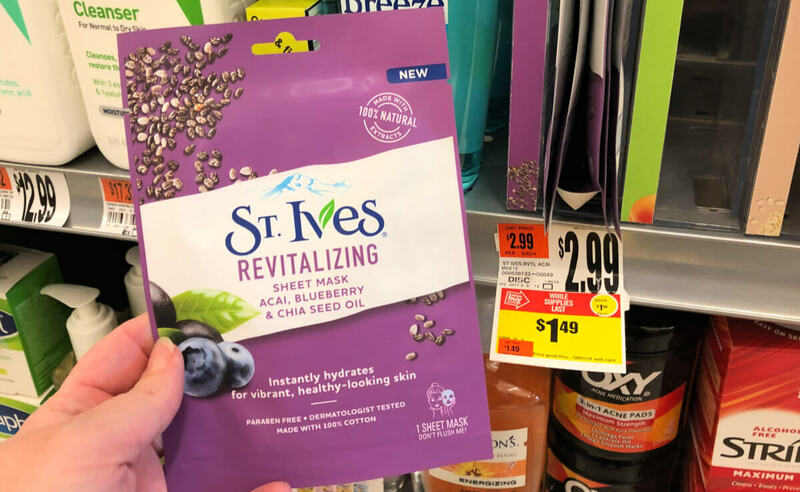 Through 8/01 Stop & Shop has St. Ives Revitalizing Sheet Mask Acai, Blueberry, & Chia Seed Oil on Clearance for just $1.49 each! We have that awesome new $1.50/1 St Ives Face Care, Body Lotion or Body Wash Products ets (LIMIT 2), from this weekends 3/17 RMN insert available. This coupon has a limit of 2 like per transaction written in the terms, we can score 2 FREE per transaction! Woot Woot! Our local Stop & Shop also has the St. Ives Cleansing Sticks on clearance for $4.24 – if you luck out on the masks, you could possibly pick up the sticks for as low as $2.74! *Note clearance can vary greatly by store/region always price check first! 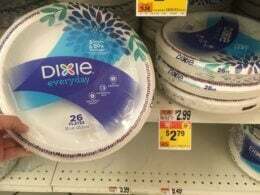 as low as $2.74 after coupon!